Here is a great example of how the decision of where to place each of your plant matters: It is currently the middle of winter here in England, and yet my orchid plant has bloomed again! 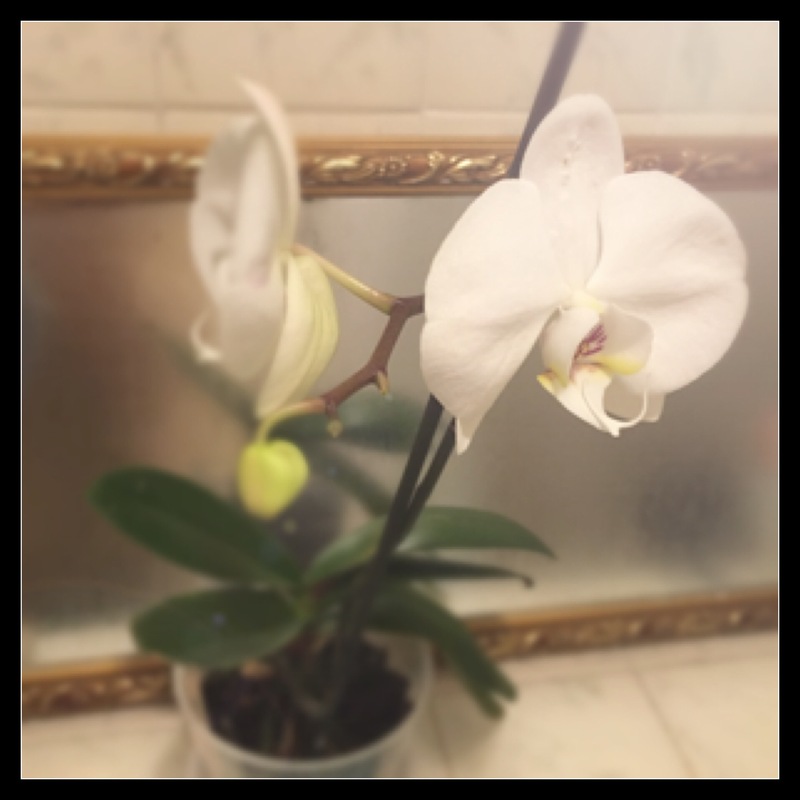 This would be down to the decision to place my orchid in the warmest room of the house which gets a daily dose of high moisture in the air- the bathroom. Researching where a plant is best placed can save you money and the headache of treating and relocating an unhappy plant. Store- bought plants usually come with helpful tags explaining where they are most happy and other information to care for them. If you’re taking cuttings from someone else, it’s a great idea to do that bit of research before finding a home for the cutting!